From its start in 1949, Furnel , Inc has grown by delivering what our customers want: molded products and precision tooling that are on-time, high quality, and competitively priced. Equipment is only as good as the people who operate it… And we have the best! Our master journey men tool makers build tooling that is cost effective in cavitation’s and durability. Our Production staff operates under strict process controls to help ensure product consistency. We invite you to join the Furnel Inc family of satisfied customers. You are the reason we can celebrate over 65 years of business. 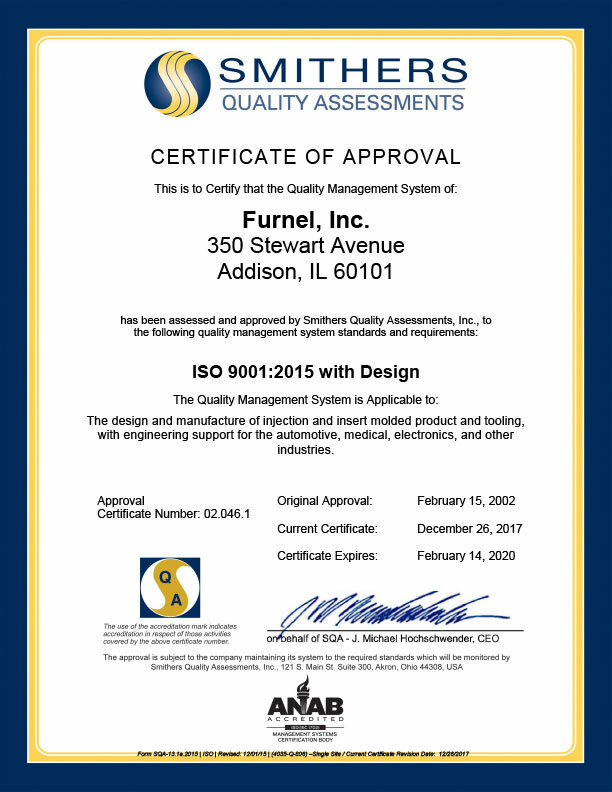 Furnel Inc. is ISO 9001:2008 Certified (with Design). 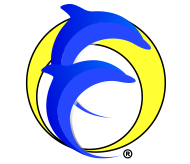 View our certification here.